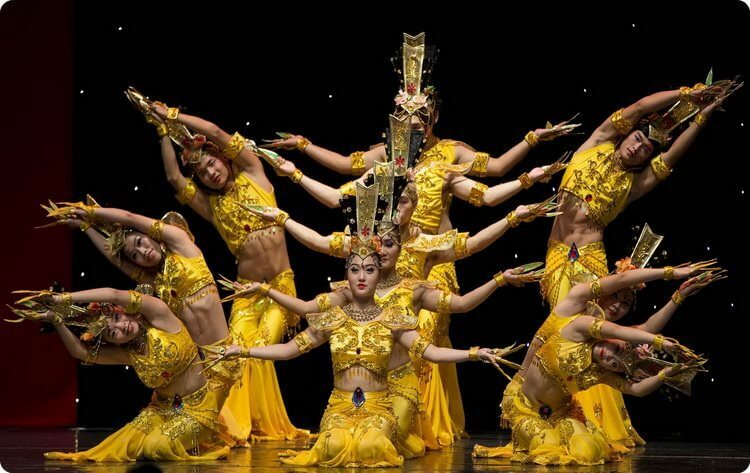 Shenyang Acrobatic Troupe was awarded many gold medals during the ‘Tomorrow and Future’ International Acrobatic Festival in France, which draws the most outstanding acrobats from around the world. 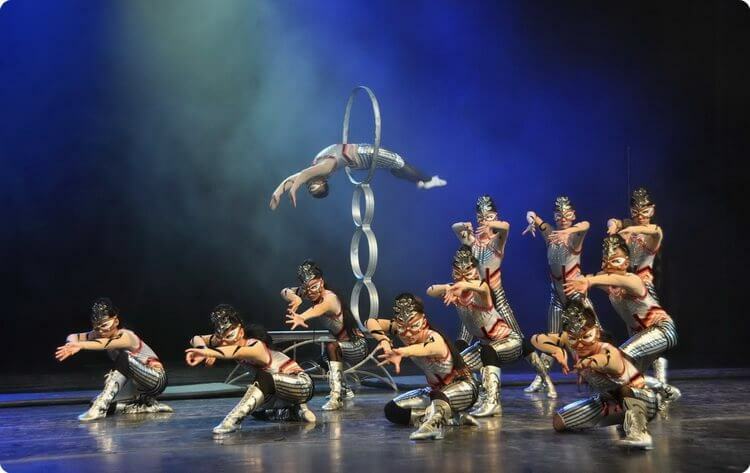 Zhou Pinqi, technical coach of Shenyang Acrobatic Troupe, started to practice acrobatics when he was a child and became a coach. 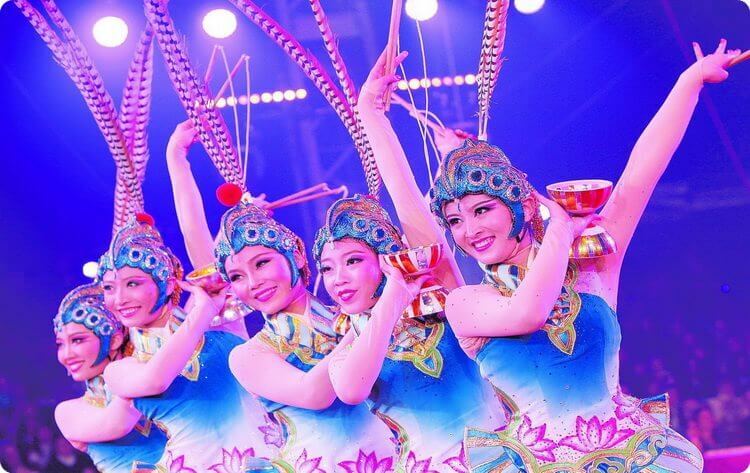 He, Zhang Gongli and other four students participated in the Shengyang Acrobatic Troupe in 1997. 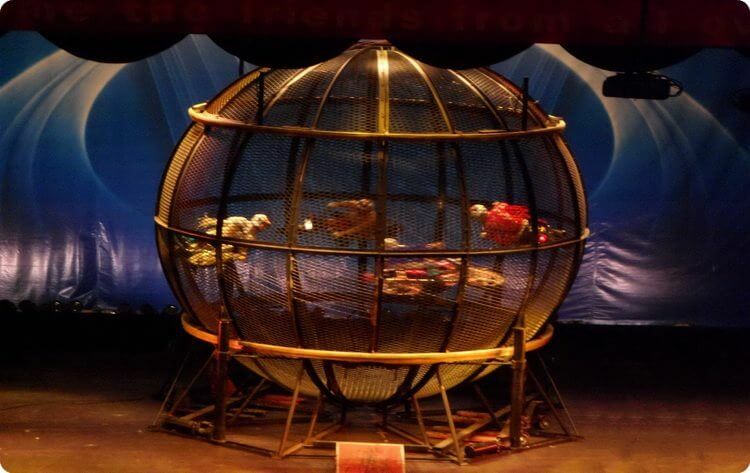 The programs he guided have twice won the highest prize at French Acrobatic Festival. He has his own unique methods of coaching his students. 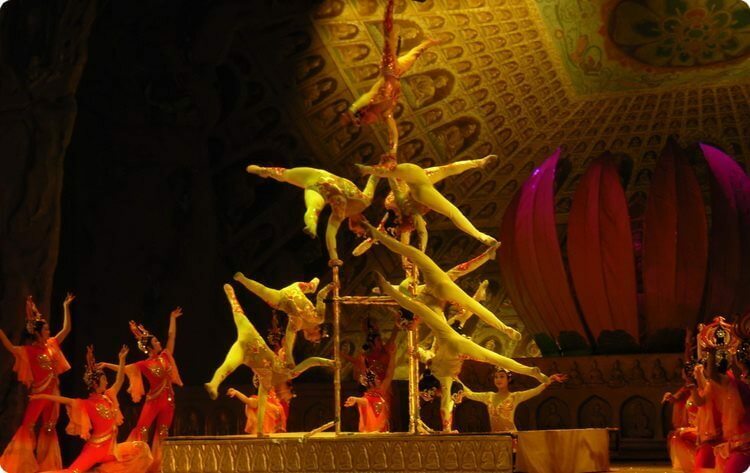 Because it has an abundance of excellent acrobatic coaches, Shenyang Acrobatic Troupe has trained a group of outstanding acrobats. 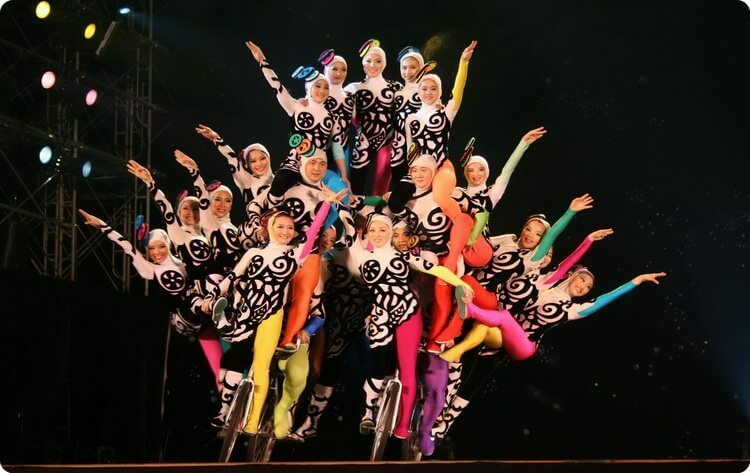 The Shenyang Acrobatic Troupe produced the first themed acrobatic gala entitled ‘Moon Light Acrobatics’ in China. Very professional performance, our family enjoyed it very much, and the hard training of the actors made the wonderful moment on the stage, thank you!